Experiencing wildlife has become one of the popular activities when it comes to travel. Getting close to the wildlife in their respective natural habitat promises once in a lifetime experience to the travelers. It sounds interesting as well as adventurous when someone talks about the experiences of a jungle or a wildlife safari. Our planet is loaded with numerous destination that offers this experience. Below is the list of some wildlife paradise that attracts loads of travelers or animal lovers towards them. 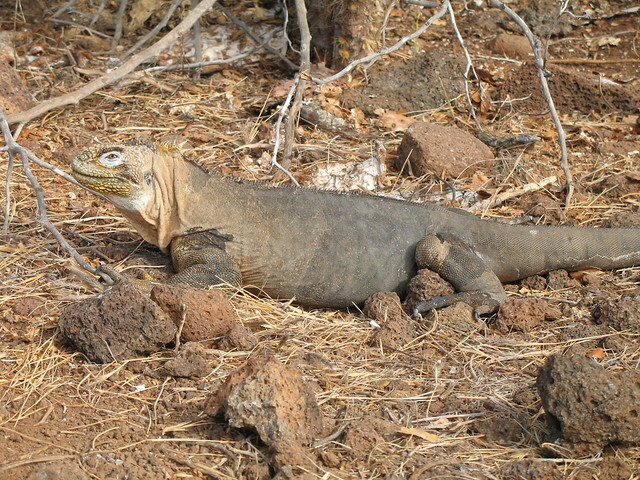 The Galápagos Islands is famous for its unique wildlife which is not to be found anywhere else on the planet. This small clutter of islands that is located nearly 1000km away from the mainland of Ecuador and it offers a memorable wildlife experience of a lifetime. The show stealers of this place are iguanas, sea lions and blue-footed boobies and many more. The main destination that completes the experience is the Galapagos National Park that ensures a great wildlife experience. 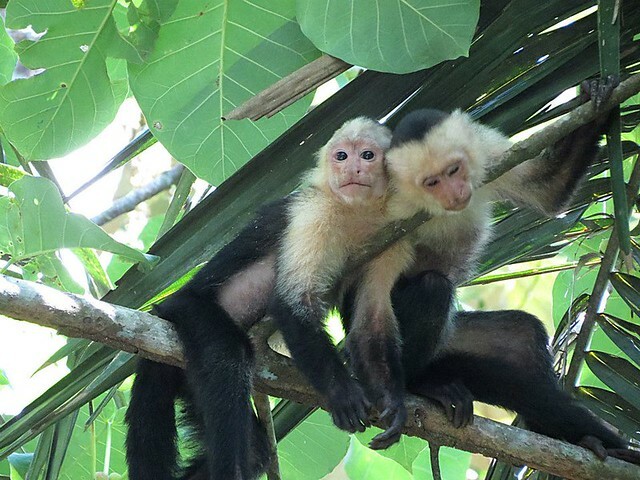 The land of Costa Rica is truly devoted to nature and wildlife as 27 percent of the total land is covered with lush green forests which serves as a natural habitat for numerous creatures like monkeys, lizards, sea turtles, sloths, crocodiles, poisonous frogs and many other insects & birds. The most famous destinations with rich wildlife are Puerto Viejo De Sarapiqui, Tortuguero & the Carribean Coast, Arenal Volcano & the Cloud forest Reserves and many more. 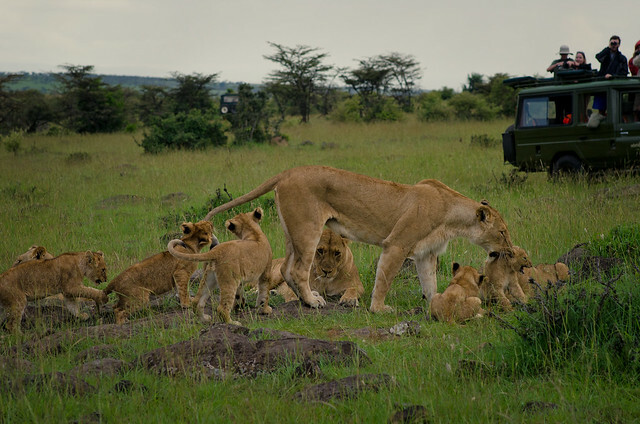 The Maasai Mara or the Maasai Mara National Reserve of Kenya is a huge reserve that houses the wild beasts of the forests like elephants, lions, leopards, rhinos, giraffes and many other big animals. The Maasai Mara is also famous for its famous Zebra’s annual migration to and from the Serengeti National Park of Tanzania. 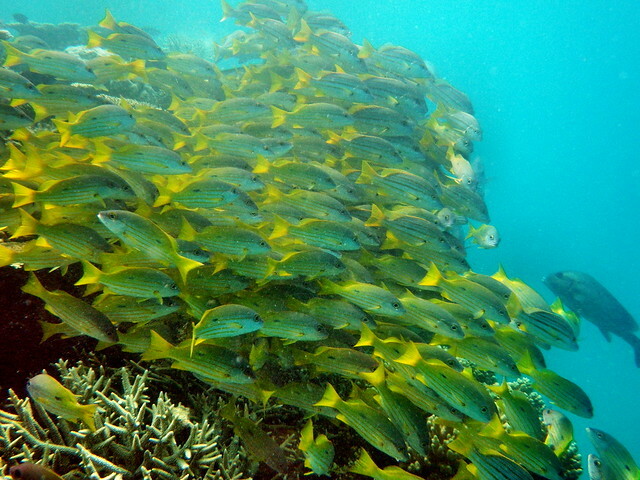 The Great Barrier Reef serves as a natural habitat for more than 6000 species of animals which ensures a great wildlife experience. The reef is counted as one of the largest reefs in the world that also serves as a home to many marine species like turtles, sharks, whales, corals and many millions of other aquatic creatures. Bwindi or better known as Bwindi Impenetrable National Park is located in Uganda. It is basically Uganda’s oldest forest that serves as a natural habitat for half the world’s population of the alarmingly endangered species of the mountain gorillas. Bwindi offers a beautiful landscape with uneven volcanoes, waterfalls and breathtaking mountains. 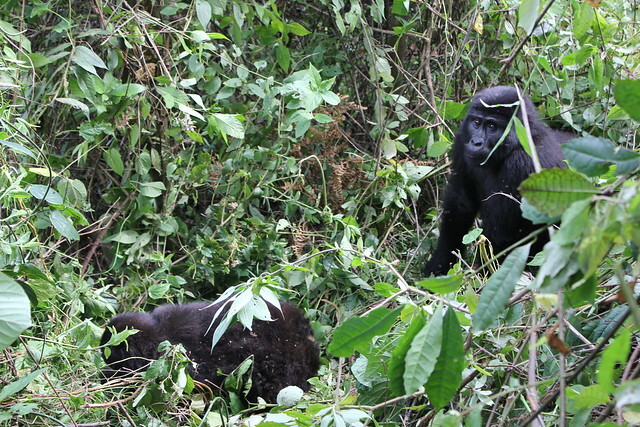 It also offers a great experience of Gorilla Trekking Safari that adds adventure to the trip. The forest of Bwindi is also a home to some antelopes, elephants, butterflies and a large number of birds. The Sabah or better known as the Malaysian Borneo offers a great wildlife experience through its Bako National Park and Sepilok Orangutan Sanctury that serves as a rehabilitation center to preserve the endangered species of Borneon Orangutans. The Bako National park serves as a natural habitat for the rare proboscis monkey and the common macaques. 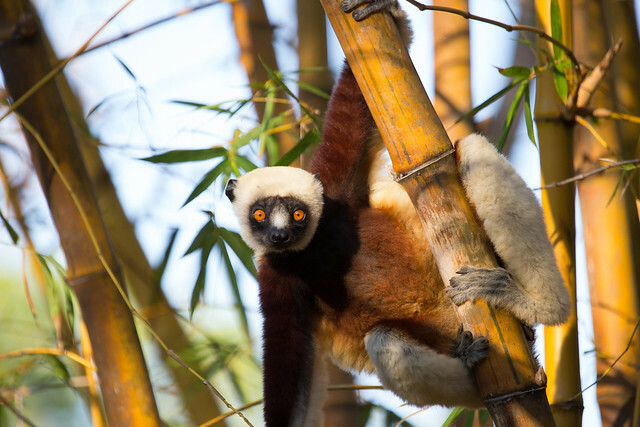 The land of Madagascar is loaded with many national parks that have gained popularity worldwide for their rich wildlife. The demographic features of the country includes mountains and various parks that serves as home to many species of animals including lemurs, weird chameleons and many astonishing birds and reptiles. Some of the national parks of Madagascar include Andohahela National Park, Berenty Reserve, Lokobe Integral Reserve and many more.